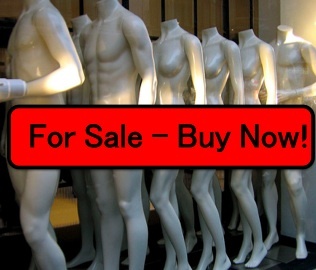 Want to maximize your sales? 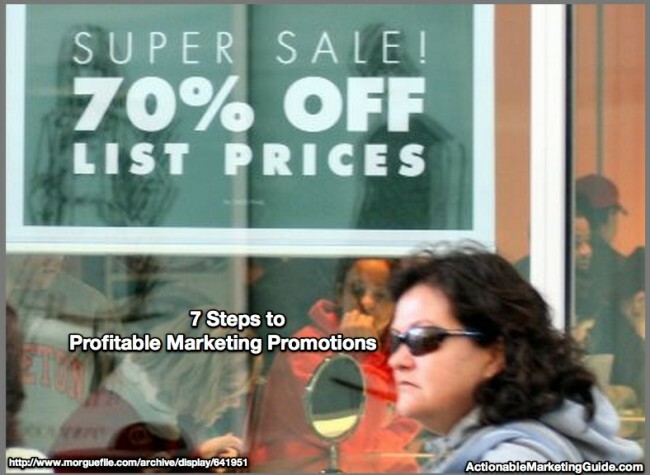 Then you need to create profitable marketing promotions that follow these 7 steps. 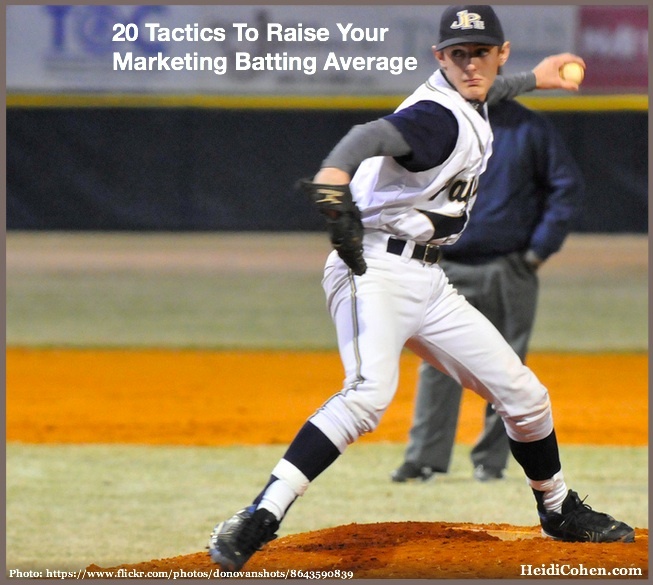 Want to keep your marketing on course? 13 steps to develop a promotional plan tailored for your specific business with social media and content marketing.